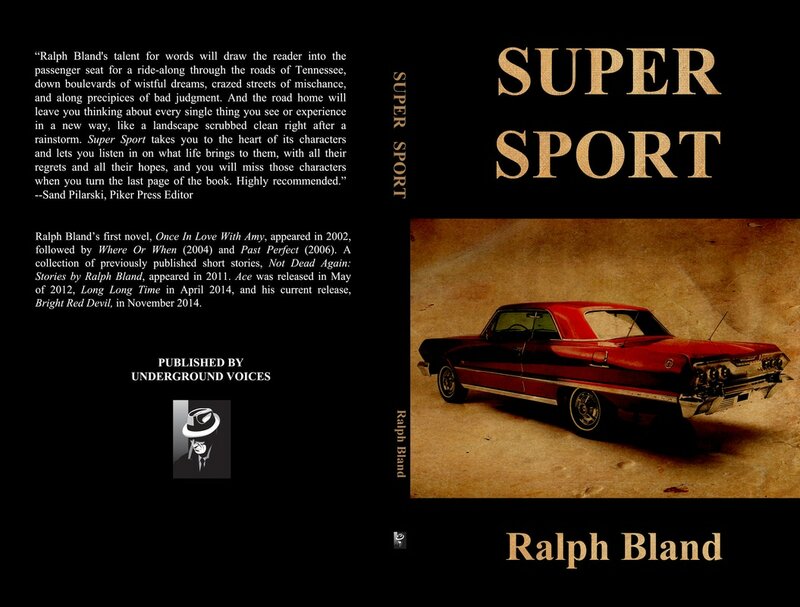 New Novella SUPER SPORT now out! 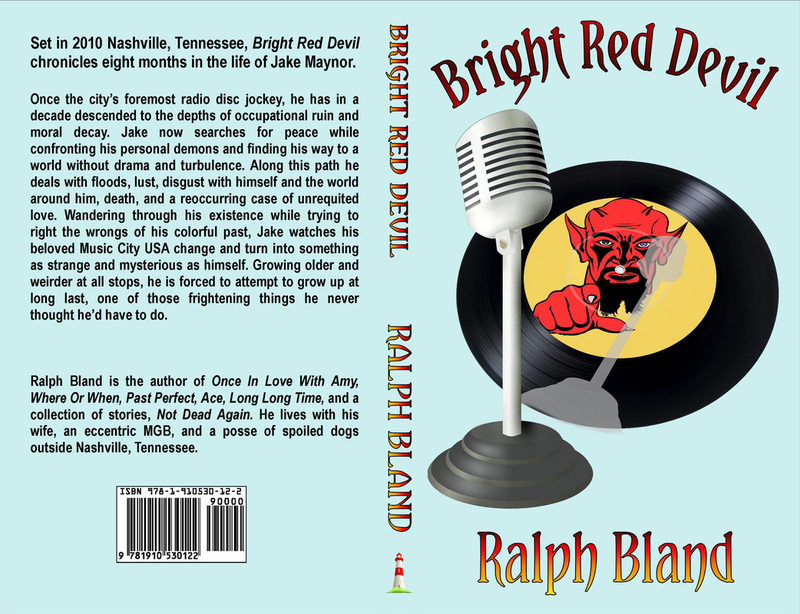 Available at Amazon or Underground Voices Press. middle of for so many years has been all about. Now Available in Paperback or Kindle at www.amazon.com.